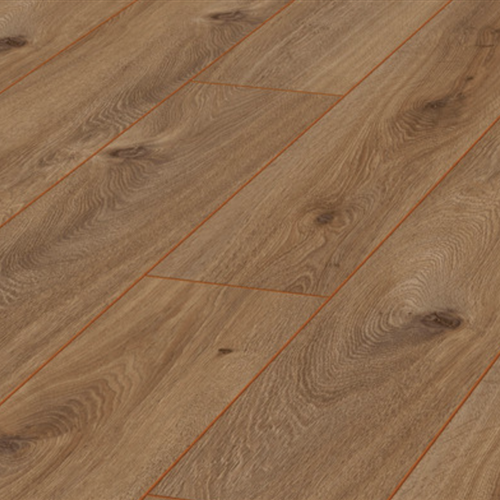 With AMAZONE , the floor for those who have a sense of the exclusive and the extraordinary. It combines classic beauty with individual design options, giving every ambience that certain something. 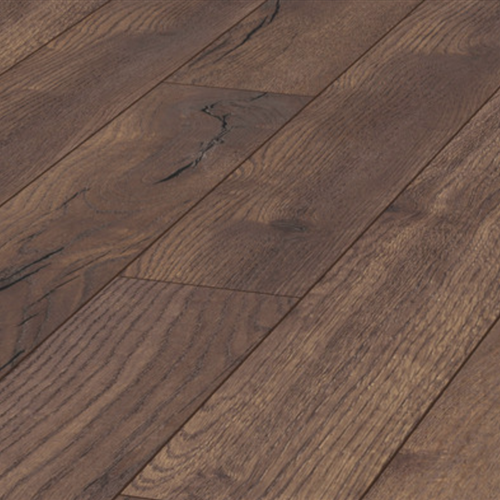 AMAZONE boards are narrow and long, creating a particularly delicate floor appearance. At the same time, this allows the most fascinating patterns to be realized. 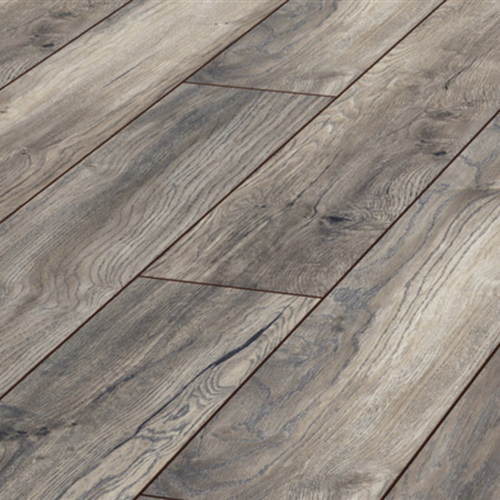 Whether systematic, individual or absolutely noble, this floor is designed with its noble decors according to your ideas.